In addition to providing innovative, cutting-edge products, we also provide repair services on our installations free of charge. 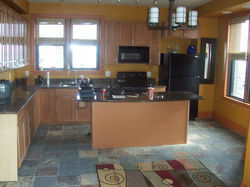 Work with us to help in the planning, layout, and custom features of your remodeling project. 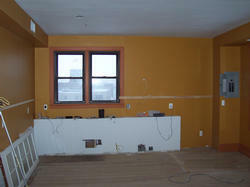 We even offer labor based programs where you only pay us to perform the work for you. For more information about who we are and the benefits of our products and services, go to our About page and our What's Newpage. For questions, link to our Contact page.